There are so many places to fish… really… SO many places, but it seems the folks who book those trips tend to send anglers to the same places. 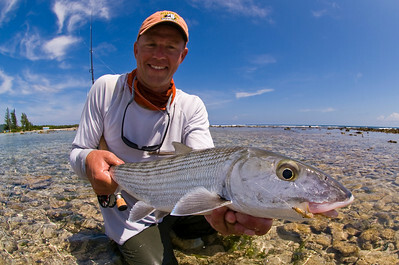 There are plenty of outfitters who book Andros and Mexico and even Christmas or the Seychelles. While there are so many places to fish, you have to search a bit to find an outfit that will take you some place new. One place that isn’t on everyone’s list is Guanaja Lodge… in Honduras. 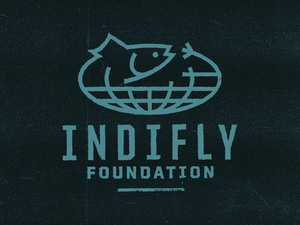 Honduras doesn’t usually rise to the top when you start talking about fly fishing destinations for bonefish. Really, I don’t think I’ve heard it come up in casual conversation with more than one or two people… and I talk about bonefish a lot (so much it tends to annoy people). 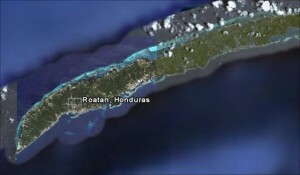 That’s Honduras, in case you are not up on your Caribbean geography. It is actually not the first time I’ve heard of Guanaja. 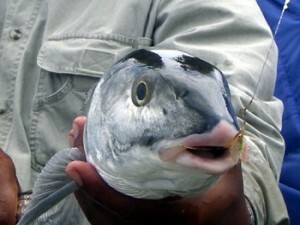 Yellow Dog Fly Fishing mentioned it a short time ago and the Fly Shop’s Mike Michalak caught his first bonefish there. Our lodge is at a new location in the middle of Guanaja’s South Cays–right on the flats! We are surrounded by bonefish and permit, you can step outside the door of our plush guest house and cast to tailing fish. That's President Carter... a very decent man.